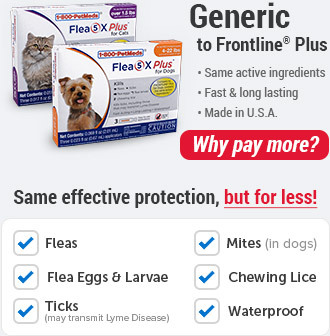 What is Blue Buffalo Small Breed Adult Dry Dog Food? Blue Buffalo Small Breed Adult Dry Dog Food is a formula created especially for your little pet. 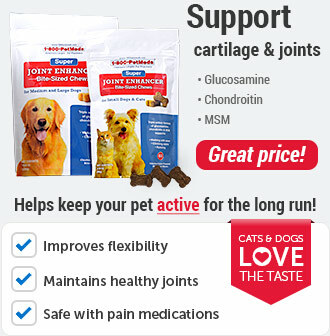 It is based on the principle that your pet needs just as balanced of a diet as you do. Made from a precise blend of high-quality protein (with either lamb or whitefish as the first ingredient), wholesome whole grains, and healthy vegetables, this Blue Buffalo Small Breed Adult Dry Dog Food has the perfect nutritional balance with tantalizing flavor. Blue Buffalo Small Breed Adult Dry Dog Food, with its delicious and wholesome goodness, makes the perfect meal to support your high-energy little pet, and contains all the amino acids your pet needs every day. 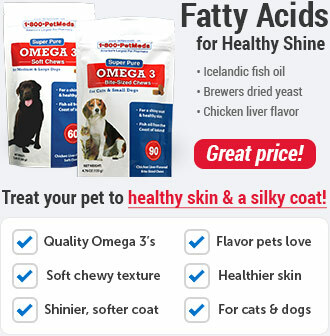 This dog food for small dogs is created with ingredients, such as extra protein and extra fatty acids, that are specifically designed to support high energy levels, a healthy skin and coat, and immune system health. Since it is specifically created for small dogs, this Blue Buffalo Small Breed Adult Dry Dog Food will help your small pet to thrive. 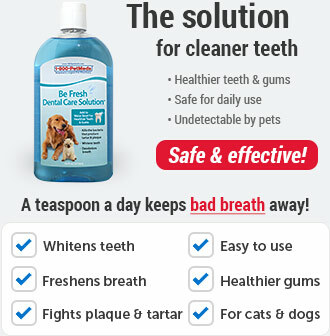 Do not transfer your dog over to Blue Buffalo Small Breed Adult Dry Dog Food right away, but instead, start by feeding 25 percent Blue Buffalo Small Breed Adult Dry Dog Food and 75 percent of your pet's current food, and gradually increase the portion of Blue food that you feed over a period of 14 days. 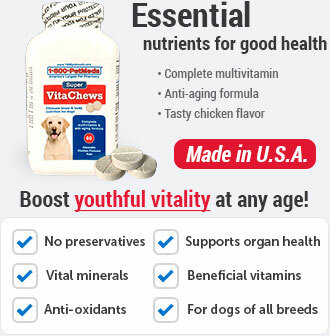 Tailor how much and when you feed your dog in order to keep optimal body condition. Ingredients: Deboned Whitefish, Whole Ground Barley, Oatmeal, Turkey Meal, Menhaden Fish Meal (source of Omega 3 Fatty Acids), Whole Ground Brown Rice, Canola Oil (preserved with Mixed Tocopherols), Flaxseed (source of Omega 3 and 6 Fatty Acids), Natural Fish Flavor, Whole Potatoes, Peas, Tomato Pomace (source of Lycopene), Whole Carrots, Whole Sweet Potatoes, Blueberries, Cranberries, Barley Grass, Dried Parsley, Garlic, Alfalfa Meal, Dried Kelp, Yucca Schidigera Extract, L-Carnitine, L-Lysine, Glucosamine Hydrochloride, Turmeric, Chicken Fat (preserved with Mixed Tocopherols), Dried Chicory Root, Oil of Rosemary, Beta Carotene, Vitamin A Supplement, Thiamine Mononitrate (Vitamin B1), Riboflavin (Vitamin B2), Niacin (Vitamin B3), d-Calcium Pantothenate (Vitamin B5), Pyridoxine Hydrochloride (Vitamin B6), Biotin (Vitamin B7), Folic Acid (Vitamin B9), Vitamin B12 Supplement, Calcium Ascorbate (source of Vitamin C), Vitamin D3 Supplement, Vitamin E Supplement, Iron Amino Acid Chelate, Zinc Amino Acid Chelate, Manganese Amino Acid Chelate, Copper Amino Acid Chelate, Choline Chloride, Sodium Selenite, Calcium Iodate, Salt, Caramel, Calcium Carbonate, Potassium Chloride, Dried Yeast (source of Saccharomyces cerevisiae), Dried Lactobacillus acidophilus fermentation product, Dried Bacillus subtilis fermentation product, Dried Enterococcus faecium fermentation product. 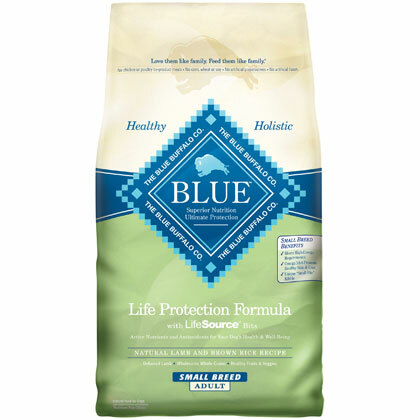 Nutrition Statement:BLUE Life Protection Formula Natural Fish & Brown Rice Recipe for Small Breed Adult Dogs is formulated to meet the nutritional levels established by the AAFCO Dog Food Nutrient Profiles for maintenance. Ingredients: Deboned Lamb, Oatmeal, Whole Ground Brown Rice, Whole Ground Barley, Chicken Meal, Turkey Meal, Rice Bran, Tomato Pomace (source of Lycopene), Peas, Chicken Fat (preserved with Mixed Tocopherols), Natural Chicken Flavor, Sunflower Oil (source of Omega 6 Fatty Acids), Whole Potatoes, Flaxseed (source of Omega 3 and 6 Fatty Acids), Alfalfa Meal, Whole Carrots, Whole Sweet Potatoes, Blueberries, Cranberries, Barley Grass, Dried Parsley, Garlic, Dried Kelp, Yucca Schidigera Extract, L-Carnitine, L-Lysine, Glucosamine Hydrochloride, Turmeric, Sunflower Oil (source of Omega 6 Fatty Acids), Dried Chicory Root, Oil of Rosemary, Beta Carotene, Vitamin A Supplement, Thiamine Mononitrate (Vitamin B1), Riboflavin (Vitamin B2), Niacin (Vitamin B3), d-Calcium Pantothenate (Vitamin B5), Pyridoxine Hydrochloride (Vitamin B6), Biotin (Vitamin B7), Folic Acid (Vitamin B9), Vitamin B12 Supplement, Calcium Ascorbate (source of Vitamin C), Vitamin D3 Supplement, Vitamin E Supplement, Iron Amino Acid Chelate, Zinc Amino Acid Chelate, Manganese Amino Acid Chelate, Copper Amino Acid Chelate, Choline Chloride, Sodium Selenite, Calcium Iodate, Salt, Caramel, Calcium Carbonate, Potassium Chloride, Dried Yeast (source of Saccharomyces cerevisiae), Dried Lactobacillus acidophilus fermentation product, Dried Bacillus subtilis fermentation product, Dried Enterococcus faecium fermentation product. 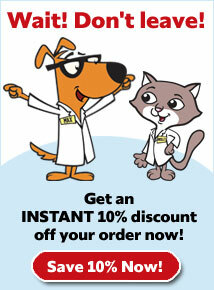 To keep your small breed dog food as fresh as possible, close the re-sealable top after serving your dog. Store the bag in a cool, dry place.